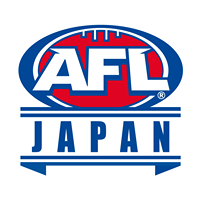 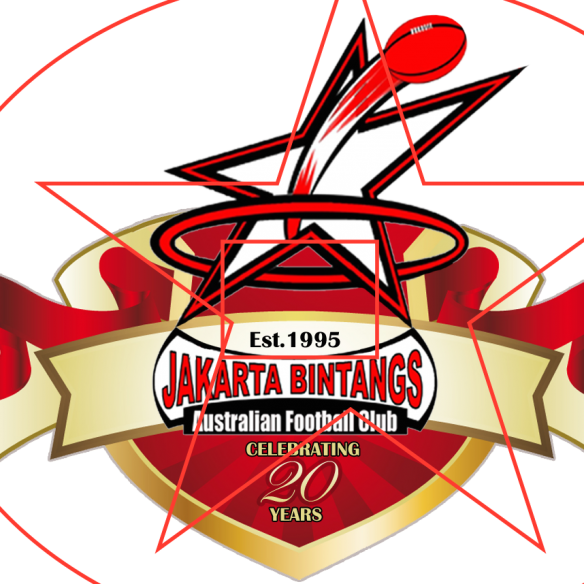 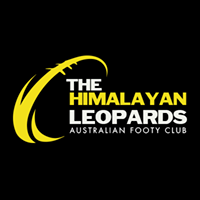 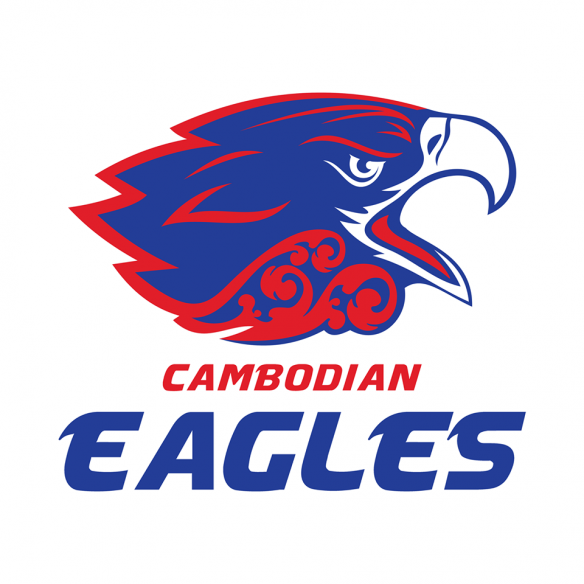 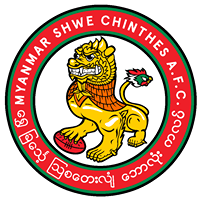 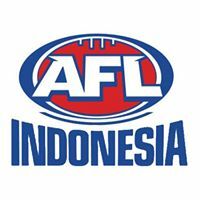 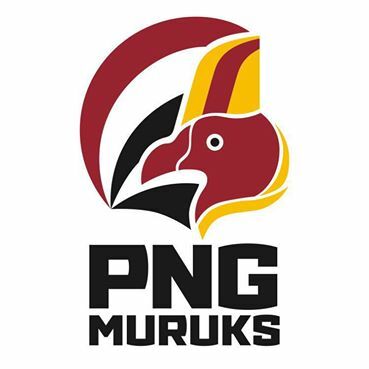 AFL ASIA’s international Australian Rules Football Teams teams are often made up from the representative players from the many domestic teams/ leagues within the Asian countries they represent. 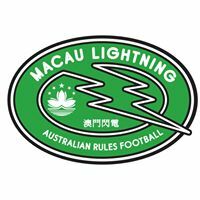 These domestic leagues vary in size and always welcome new players especially from their home country! 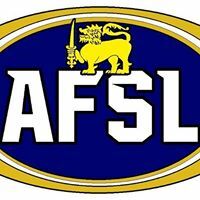 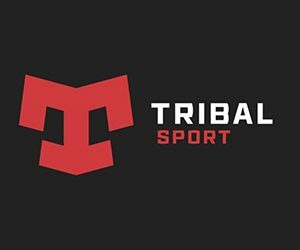 Please see the links below to find your local Aussie Rules Football league.